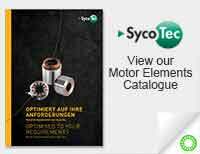 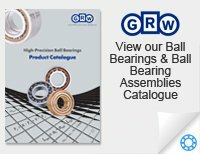 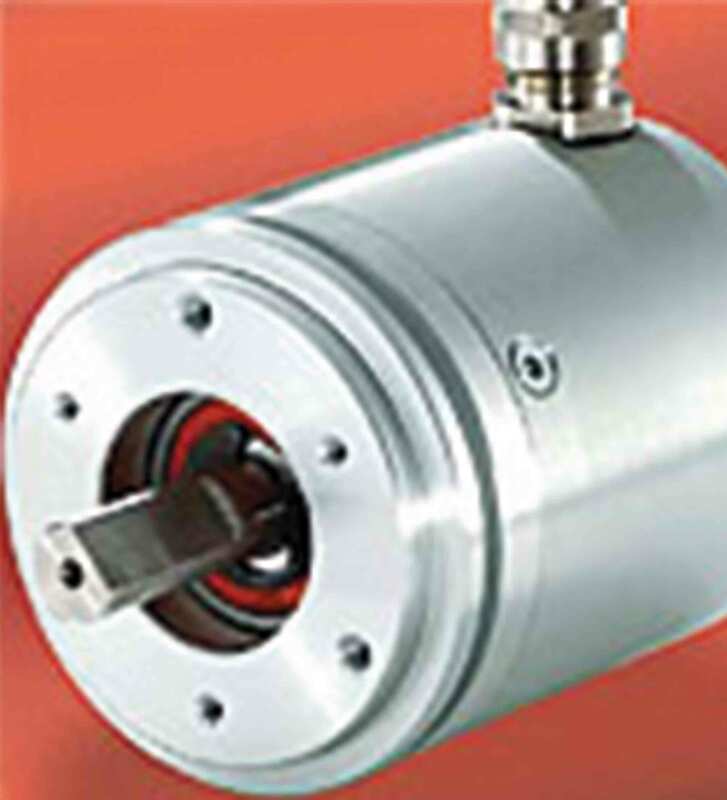 Principle Engineering work in collaboration with top encoder producers and can therefore offer a full range of rotary optical shaft encoders; we offer most makes and types; solid and hollow shaft, standard resolutions and programmable units, for many applications. 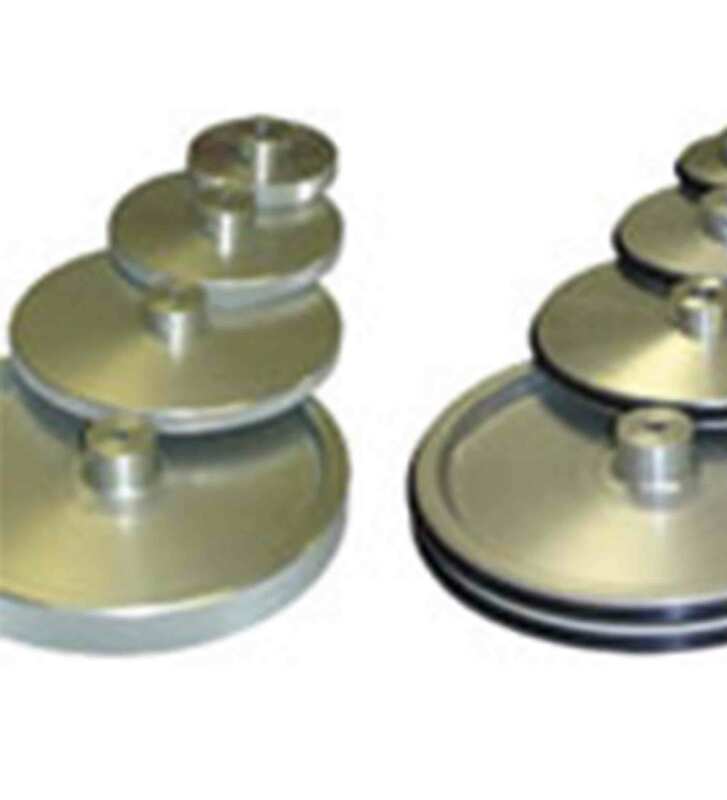 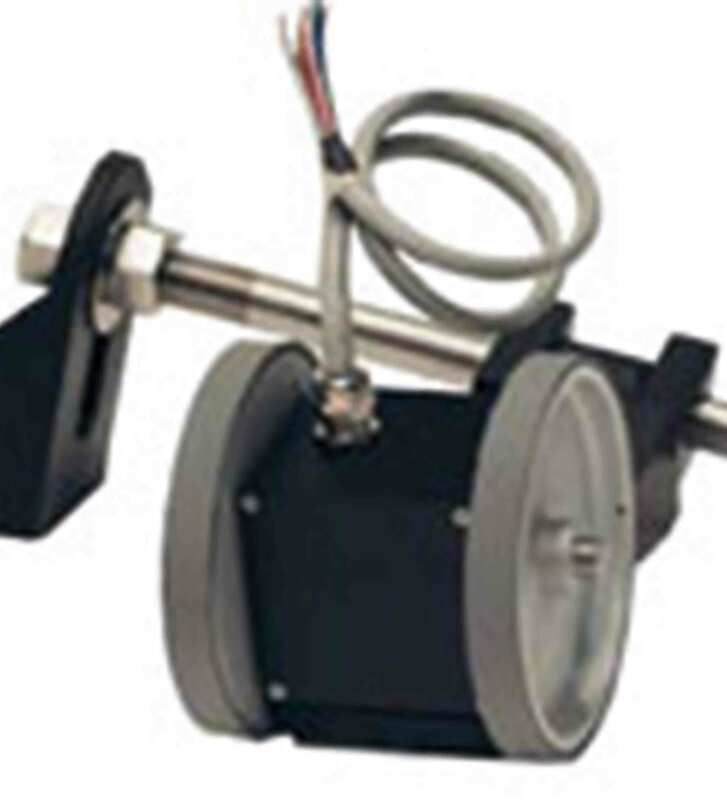 We offer encoders with special housings for difficult applications where there is high vibration and for equipment where the encoder may have become obsolete. 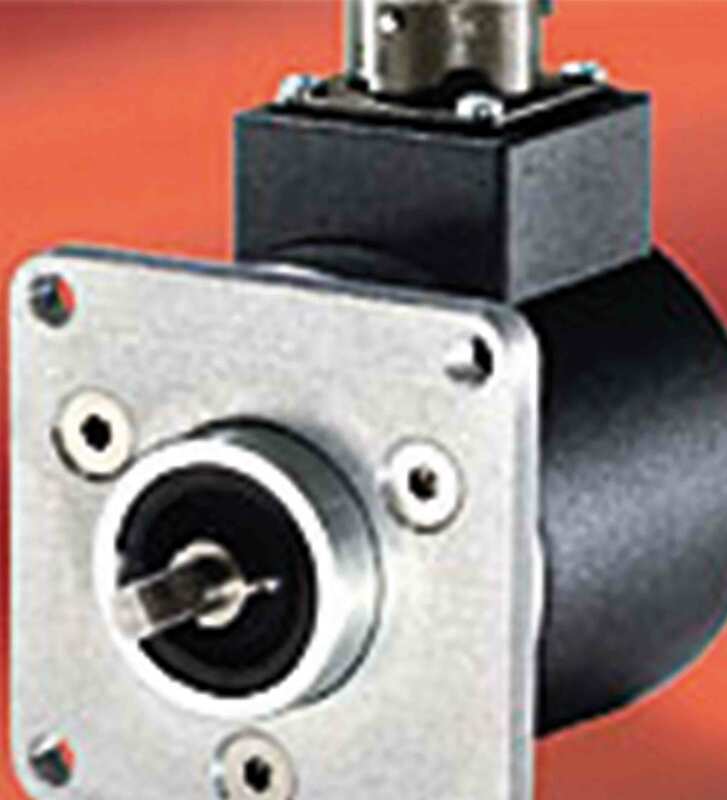 All our encoders offer IP rating we just need to know which one you require. 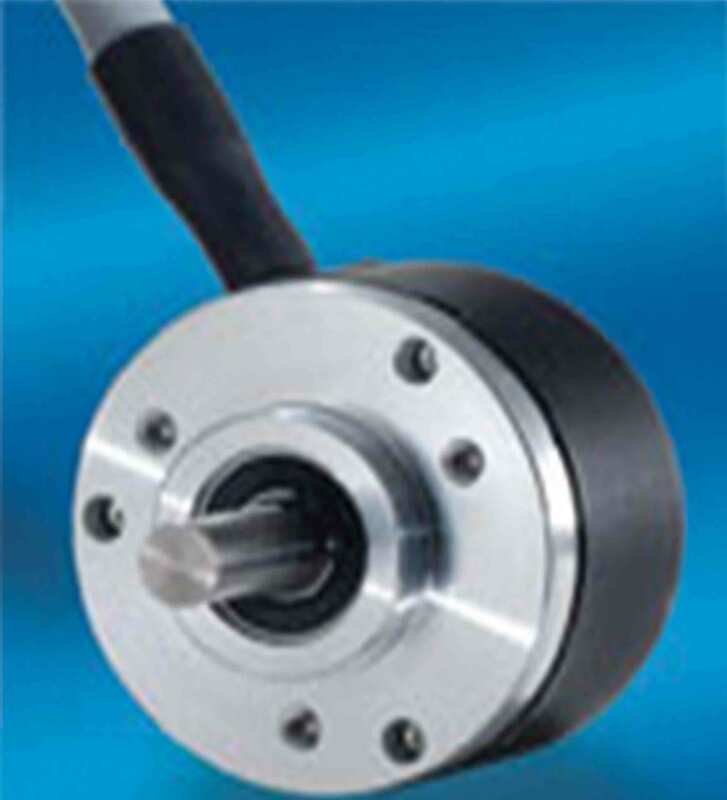 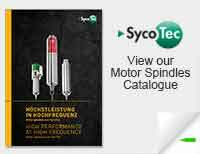 For more information on our full range of incremental and absolute rotary optical shaft encoders, measuring wheels and encoder accessories, please contact us.